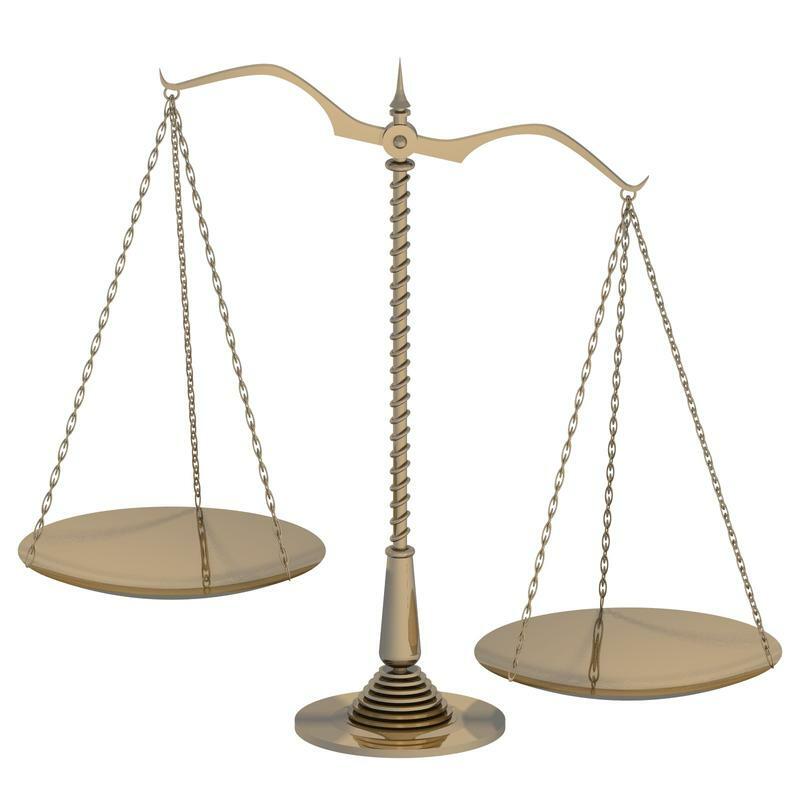 Brian Mackey reports on a lawsuit intended to block a controversial abortion-funding law. The law extends coverage for abortion to the Medicaid program, and to health insurance plans for state and university employees. The lawsuit argues the legislature did not properly approve money for this purpose. Peter Breen was an anti-abortion lawyer before becoming a Republican state representative in 2015. 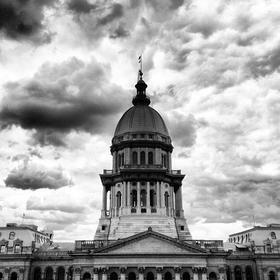 He wrote the legal brief in the case, and says because the law was approved after the budget was passed — Illinois cannot legally pay for abortions. “So the purpose of our lawsuit is to say look … you’ve not put any money aside for this year," Breen said in a telephone interview. "And so it can’t happen this fiscal year, at least to the end of June." 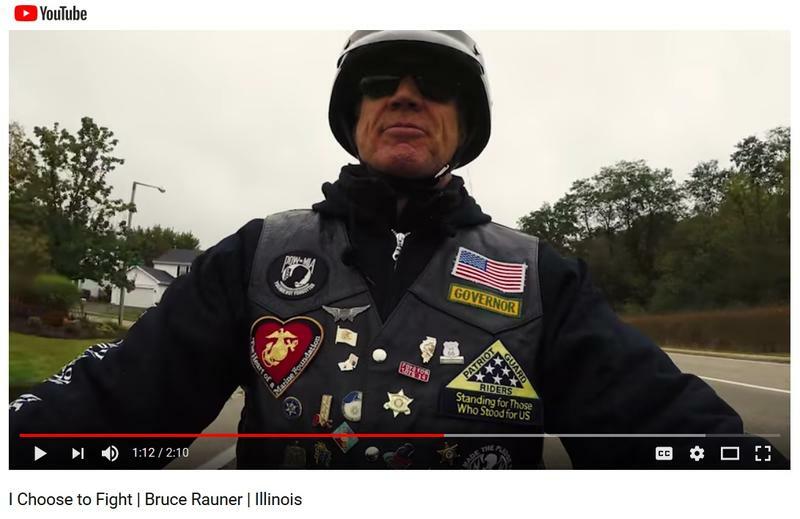 He said Illinois lawmakers need to debate spending on such a controversial topic, especially "when we don’t have money to fund core government services." 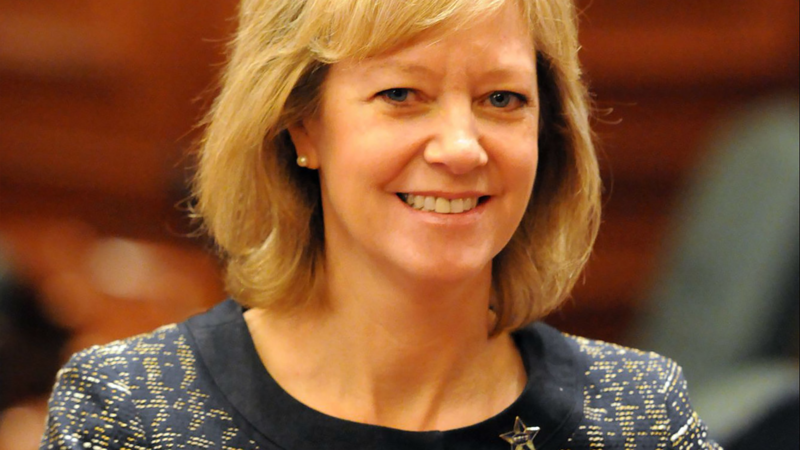 But Democrats, like state Sen. Heather Steans, from Chicago, says the lawsuit is really about keeping women from excercising their legal rights. The office of Illinois Attorney General Lisa Madigan says it will defend the law in court, but otherwise declined to comment. A hearing is set for Thursday, December 7 at the Sangamon County Courthouse in Springfield. 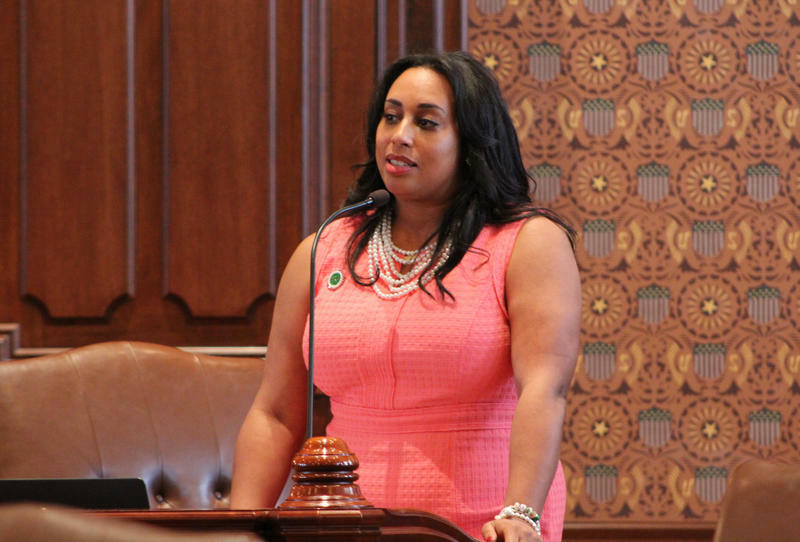 A controversial abortion measure was approved Wednesday in the Illinois Senate. It would expand government funding of the procedure. I never had an abortion, but I should have. I am sure of this after reading Katha Pollitt's highly acclaimed book, Pro: Reclaiming Abortion Rights.